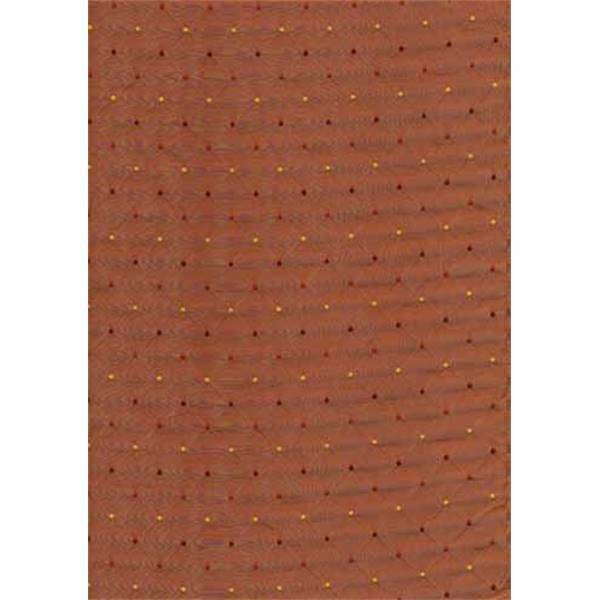 Dalyan Solar is a faux silk fabric with a diamond dot design design. 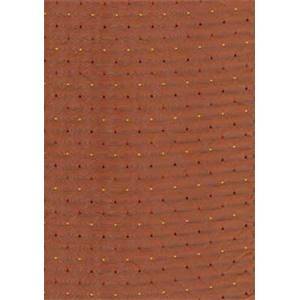 The basecloth is rust orange with a slight sheen and the embroidered dot are yellow, rust and dark red. This fabric would be ideal as decorative pillows, drapery, bedding fabric or cushions. This fabric is from Swavelle Millcreek. 9,000 double rubs. Dry cleaning recommended.